Twinkling lights are a beautiful way to celebrate the holidays, but keep in mind they are electric devices that must be used with proper planning and care. Following these tips will help make sure you and your family have a safe holiday season. Before you plug in the lights you stored after last year’s holiday season, carefully inspect and discard any light strings that are damaged. A frayed or cracked electrical cord, or broken or empty socket, is a fire hazard. If you need new lights, purchase only those that have been tested for safety by a nationally recognized testing laboratory, such as UL or ETL. Consider energy-efficient LED lights for replacements. They may cost more to buy than incandescent holiday lights, but you will earn back that investment and more. LED lighting consumes about one-tenth the energy of conventional incandescent lights and lasts several years longer. Be sure the lighting sets and extension cords you’re planning to use for outdoors are rated for exterior use and certified for safety. That will be noted on the cords and the packaging. Because you should never plug more than two extension cords together, buy cords in the lengths you need and make sure they can handle the lighting wattage. If you have a metallic Christmas tree, do not attach electric lighting to it. Defective lights can cause the tree to become an electrically charged hazard. Check the general limit on the manufacturer’s instructions for connecting multiple strings of lights. More strands can be connected by using stacking light strings instead of end-to-end. Don’t overload an outlet circuit by plugging too many lights into an extension cord. If the wiring overheats, it can cause a fire. Spread the load over several circuits or consider using less lighting. To avoid creating a tripping hazard, place extension cords against a wall, but do not run them under rugs. Connect only light strands that are the same wattage. Mixing wattages can cause power surges and shorten the life of the bulbs. Use replacement bulbs that are of the correct voltage and type for a specific light strand. Never remove a burned-out bulb and leave an open socket. 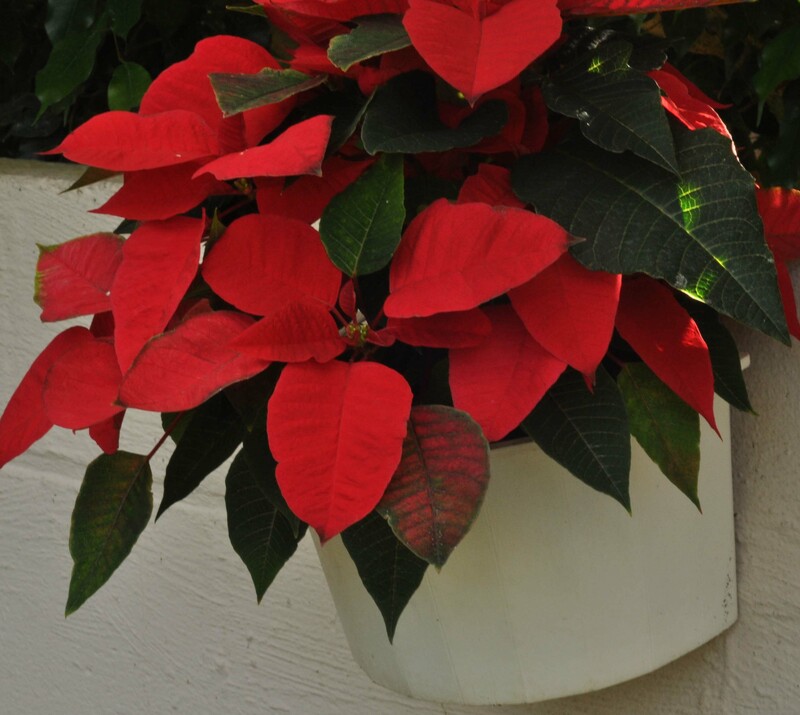 When hanging lights outside, remember to use only UL-approved hangers such as plastic gutter clips. Nails or staples can create a fire hazard if they cut through the wire insulation. Always take caution when using ladders or accessing roofs to hang lights. Be mindful of overhead power lines. Use properly rated timers to turn your indoor and outdoor lighting on and off for you. Timers will help you save energy and money, plus ensure that your lighting is turned off at bedtime for your family’s safety. Plug outdoor lighting into circuits protected by a ground-fault circuit interrupter (GFCI) or a portable GFCI. Portable GFCIs are available at prices starting at less than $20 at stores where electrical supplies are sold. After the holiday, store the lights safely by coiling each string loosely around a stiff piece of cardboard. Then wrap it in fabric or paper to protect the bulbs and store in a sturdy container. You can also buy modestly priced lighting storage bags that contain rigid plastic spools for storing coiled lights. These tips are brought to you from our partners at American Municipal Power (AMP).